Fantastic space in a cul-de-sac waiting for your personal touches! 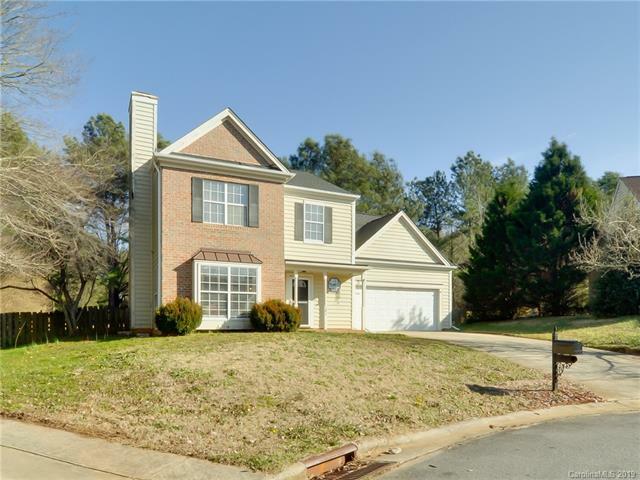 Come and get this charming home with tons of space for entertaining including a generous great room with fireplace opening to formal dining room, eat in peninsula kitchen and breakfast room spilling out to a lovely screened porch, adjacent to additional patio perfect for the grill. Fenced yard with a dog run! Upstairs is a bedroom which flexes as a bonus, two secondary bedrooms and a full bath, and a grand master oasis with vaulted ceiling and dual vanity bath, complete with a walk in closet! Home priced to accommodate needed updates. Ask about preferred lender program to save thousands of dollars, or have renovation costs rolled into the mortgage! Roof was replaced in 2013! Showings begin Saturday, February 9th at 2pm for scheduled open house. Sold by Realty One Group Revolution.